Human beings are social animals who live in groups with loved ones and relatives. Such group may be family or blood relations or very best friends and well-wishers. Our days and life become better only with people around and with loved ones around. Humans want to share all good and bad, ups and downs, Happy and sad things with their loved ones. They feel very responsible and proud to share their fruit of hard work with their loved ones. Everyone wants to have their life journey along with loved ones. No one prefers to have lonely life journey. If one loses anyclose loved ones in life, he or she feels left out in the society without a support system and feels worthless. Immediately they try to reunite with them. They take all possible steps to reuniting loved ones. Loved ones move away from you due to many reasons. If you had a fight with them it shows up the consequences. Loved ones get hurt and they tend to move away from us. Don’t talk to us. And try to show their displeasure in different ways. Sometimes simple misunderstandings lead to separations. You may be worrying about that and desperately wanting to reunite. Without your knowledge or willingness, all these things are happening. How would you face it? How would you come across and how can you solve this? You must have the expertise your side, such as astrological services knowledge. Because the very reason for your loved one's problem is the consequences of multiple planets in your horoscope and its effect on the life and relationships. Even the horoscopes of your loved ones and its planet influence will have the effect on your relationship. Everything is interrelated.But how to solve it. You want to solve and reunite with the loved ones as soon as possible. 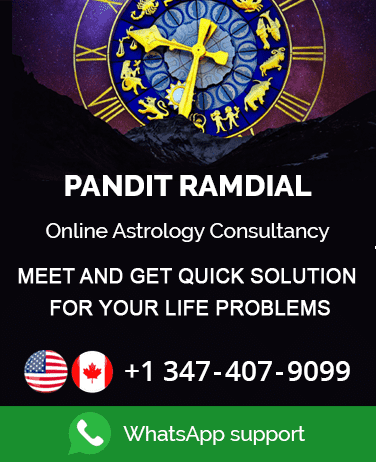 Our world famous astrologer Pandit Ramdial is the greatest expert in reuniting loved ones with his well experienced astrological methods. Looking at your horoscope he will tell about the past and future status of your relationship with loved ones and he will suggest the remedy for reuniting with them. His remedial measures and plans will be very simple and straightforward that can be followed by anyone. All that he would insist is the complete commitment from you as what you want from him and from your life. Even if you are confused about which course of action to take next in your life, he will be happy helping you in that aspect as well. Who are our loved ones - the people whom if we miss, wewill tend to lose all our strength in our life? Husband and wife, Mother and child, parents and children, siblings all these relationships have very strong emotional bonds. Such bonds between loved ones and family will not be and cannot be substituted. Only we must reunite with our loved ones. There is no other option. We must correct our mistakes and must help to correct our loved one's mistakes too. Our Pandit Ramdial enables you with ways and means of reuniting with your loved ones.  Pandit Ramdial executes remedial solutions such as mantras and Love spells, Vashikaran and so on. You will Get back your lost love and reunite the loved ones.